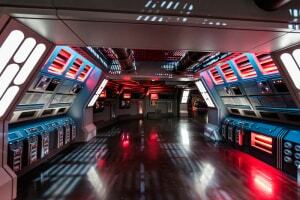 It now looks like we have proof of one of the worst kept secrets of future attractions in Walt Disney World. Recent permits filed by The Reedy Creek Improvement District make it look like a Ratatouille attraction coming to Epcot is a sure thing. The permits filed are for a show building behind the current France pavilion and the empty expansion pad between France and Morocco. 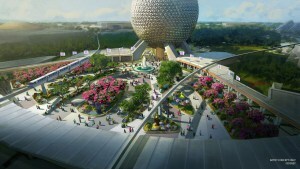 The building will be on the expansion pad between the pavilions and the attraction queue will go behind the France pavilion, connecting to the front of the pavilion. This expansion pad is mostly empty, with it being used some for Epcot’s food festivals, but that can be relocated without much problem. Several buildings will also be removed, but others will be built to replace them, not a hindrance for Ratatouille attraction coming to Epcot. The area indicated on the permit is quite big, almost 6 acres (5.70) and includes an “impervious surface,” likely pavement. While nothing is specifically indicated on the permits, it would be big enough to house an attraction like the Ratatouille: The Adventure, which already exists in Disneyland Paris. It doesn’t take a rocket scientist to figure this one out: a Ratatouille attraction is the biggest rumored future Epcot attraction, and then we get permits for construction in and adjacent to the France pavilion, hmmmmm….. The current Ratatouille: The Adventure attraction in Walt Disney Studios Park at Disneyland Paris is a 3D trackless dark ride which opened in 2014, where riders find themselves in Remy’s kitchen and in a crazy adventure evading the guests who aren’t happy about seeing rats in the restaurant. 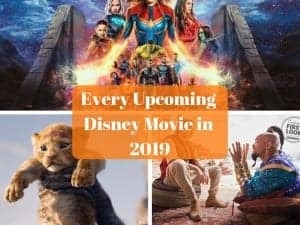 Some have criticized the move of Epcot putting in more Disney film properties in World Showcase, saying that it takes away from the original vision of Epcot, and pointing also at Frozen Ever After’s arrival in the Norway pavilion last year. I was against the idea of a Frozen attraction in Epcot too, but overall I’ve warmed up to the idea as I don’t think it ruins anything, and I feel the same about Ratatouille. I wouldn’t want to see a big roller coaster in world showcase as I think it would ruin the ambiance, but if this is a dark ride behind the pavilion, I don’t really see a negative side to it, if done right. 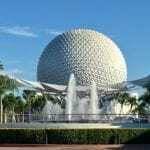 Epcot is sorely missing attractions and needs some more to give it a boost. 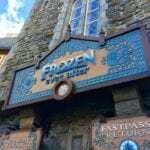 Whether or not you like Frozen, it’s drawn some of the biggest crowds in Walt Disney World since its opening, and most likely a Ratatouille attraction coming to Epcot would be similar. I would for sure be open to a Ratatouille attraction in Epcot. I think they could improve on the weak spots of the current Disneyland Paris attraction, and if done well could actually be a great addition to Epcot. I think the theming fits well in France and we should embrace characters in the parks, done in the right way of course. This news also makes me wonder about the Impressions de France and if it will stay or not. As things are in the permits, it looks like it’s staying, but seeing as it’s in need of a technology upgrade, it wouldn’t surprise me to see it go and the Ratatouille queue start there. I would like to see it stay around with some updating, but if not I can understand. 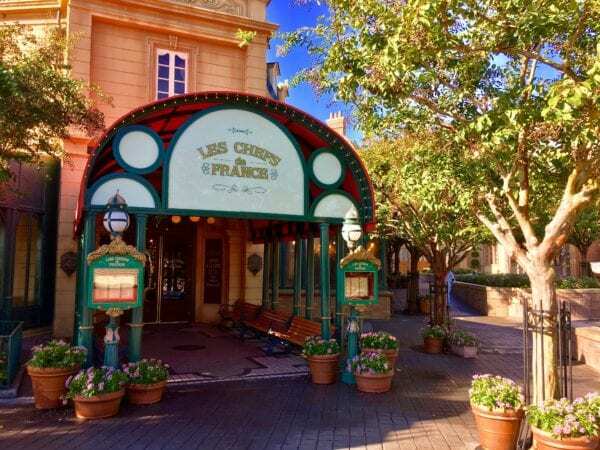 Another rumor is of a Bistrot Chez Remy restaurant coming to Epcot in place of Chefs de France, but this doesn’t look very probable. As far as what’s indicated on the France construction permits, this application only covers site preparation work, so it looks like we’re still several months away from the start of any major construction on the site. Just days ago we received confirmation that other Epcot construction permits were approved which will most likely be a Guardians of the Galaxy Roller Coaster, so Epcot is making some major moves after months of only rumors. Of course Disney hasn’t confirmed the Ratatouille attraction yet, but we should really be getting some solid news at next month’s D23 Expo in Anaheim, California. Stay tuned for my full coverage of the D23 Expo as I’ll be down there bringing you live updates! I want to know what you think about a Ratatouille attraction coming to Epcot. Would you like to see Ratatouille come to Epcot? If not what would you like better? Let us know in the comments section below! 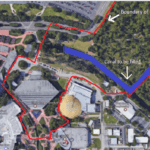 RUMOR: Universe of Energy Replacement Attraction Permits Filed?